Teachers are Heroes Too! Relocating ... let us help you save precious time and money! The Homes for Heroes Experience – Teacher Testimonial #2 from Homes For Heroes on Vimeo. The Homes for Heroes Experience – Healthcare Professional Testimonial from Homes For Heroes on Vimeo. 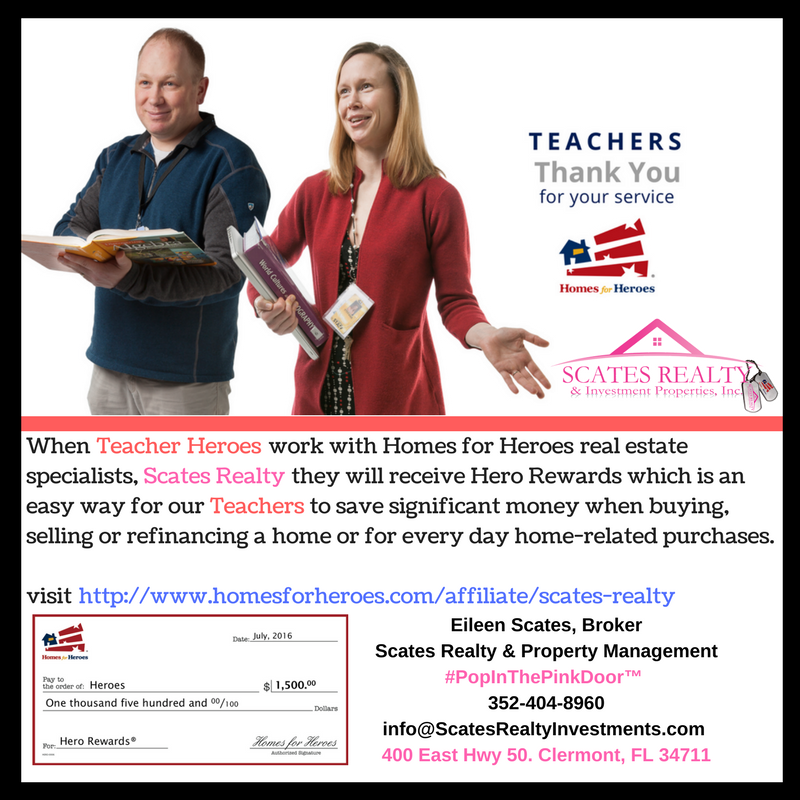 The Homes for Heroes Experience – Teacher and Firefighter Testimonial from Homes For Heroes on Vimeo.